Can You Search Your Pet? Please call a live operator. They are available 24 hours a day, 7 days a week, 365 days a year. (855) 777-CHIP / (855) 777-2447. 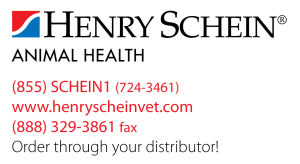 Coverage for up to $1,000 in emergency care for accidents that may occur while your pet is lost with Lost Pet Medical Insurance. We believe a microchip is more than just a series of numbers. It's about saving a life. C. White, President & CEO, Save This Life, Inc.
Save This Life has patented a way to use a Google™ search to help you find your lost pet! 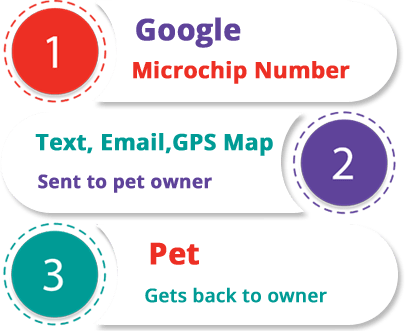 When someone finds a pet and performs a Google™ search of the microchip number, they can then privately contact the pet owner via text and email. The pet owner receives a GPS map of where the person who found their pet is located!